Here are some of our brands. Click the logo to find out more. 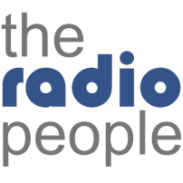 The Radio People is an international consultancy providing specialist services to radio stations across the globe. Delivering DAB digital radio in Cork - Ireland's second city - where more than 250,000 people live, work, study & play.